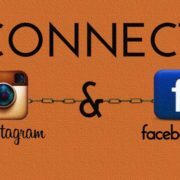 Do you really think you need to run dual Instagram apps to access multiple user accounts? Then you are wrong. 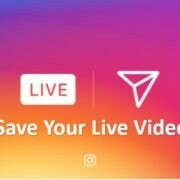 You don’t need some third-party apps like Parallel space to run or add multiple user accounts on Instagram. A few months back the Instagram solved this problem with the help of a features updates called Account Switching. 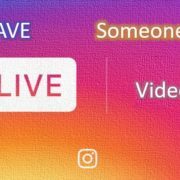 The multiple users on one Instagram account feature allow the users to switch fastly and conveniently to access multiple accounts as compared to any other Dual Instance apps. The Instagram account switching let you open 2 Instagram accounts on the same device without cloning it. Furthermore, it allows you to make another Instagram account on the same device using the same app too. 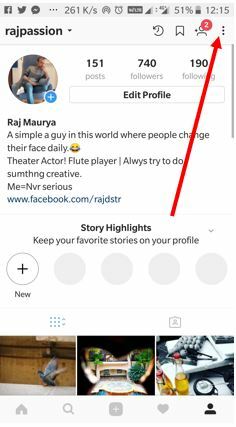 Here is the Tutorial, where we let you know how to add multiple accounts on single Instagram on the same device whether it is Android, iPhone or Windows. 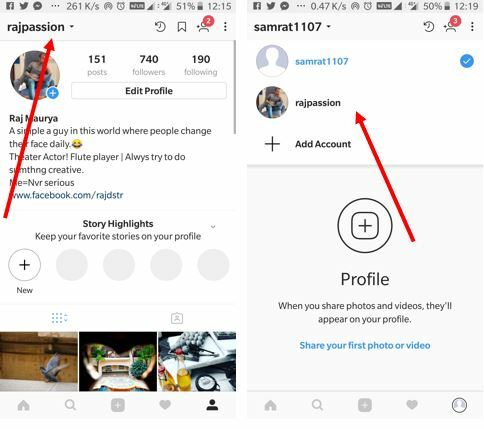 In order to access multiple users accounts on same Instagram app follow the given steps. Note, all the steps given below are same for Android, iPhone or any other device. Tap on the three dots given at the right above side to access the Profile settings. For iPhone, it will be horizontal and in Android vertical. From the Profile settings, scroll down to the bottom. Now tap on the option “Add account“. 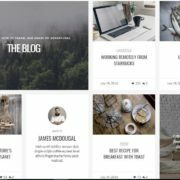 Enter your different Instagram account Username and Password credentials. On the top left side, you will see the switch between accounts drop box. 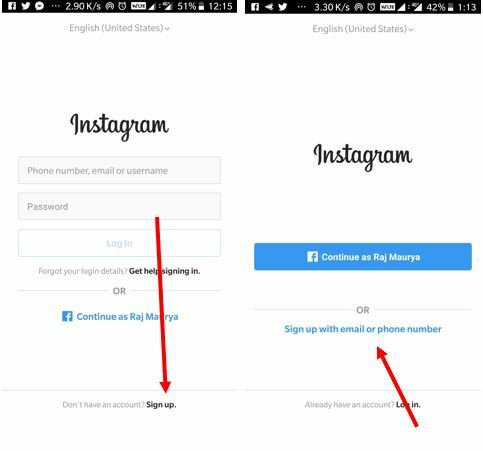 If you want to add multiple accounts on Instagram but not have anyone then you can make another Instagram account within the app without logging out; please follow the given steps. Tap on the profile icon given at the extreme right on the bottom of the screen. From profile tap on the three dots given at the right side above to access the Profile settings. Tap on the Add account option. From the login screen, tap on the Sign-up option. Tap on the Sign up with email or phone number option link to create and add a new Instagram account from the same app. Step 1: Open the Instagram and tap on the profile icon which has given at the end of the screen. 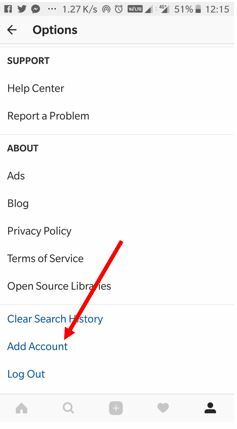 From there just tap on the three dots as shown in the below screenshot to access your Instagram profile settings. Step 2: Scroll down to the bottom to find the option called “Add Account”. Step 4: Now after adding multiple Instagram accounts, you can switch between them without having to log out and log back in and to do that just again go to the Profile and at the top screen you will see your Instagram username, tap on the that; a drop down box will appear with all Instrgam user accounts just select which you want to turn on & switch to use. If you don’t have any other Instagram account and want to create a new one without logging out your current account on the same app on the same device then; from the Add account screen which we used to add new user above, tap on the Sign up option and then sign up with the email or phone number. For more reference please see the below-given screenshots. 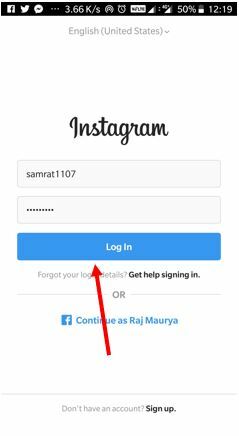 I hope this tutorial able to solve your problem to access multiple accounts in the Instagram on the same device. If you have any question then let us know, the comment box is all yours!! How to use parallel space to download and Install WhatsApp to use 2 WhatsApp in a single phone.